Over time, the average size of solar panels has increased to the point where panels over 250 watts are common, along with larger systems! We’ve contacted photovoltaics manufacturers for details on warranties, cell types, size and price to help you decide which solar panels are best for you. 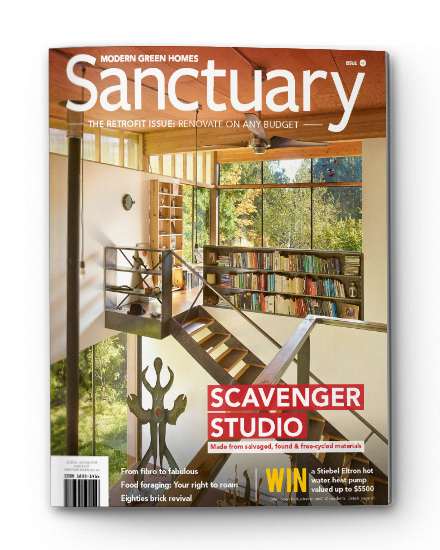 This article was first published in Renew 142 (January – March 2018). 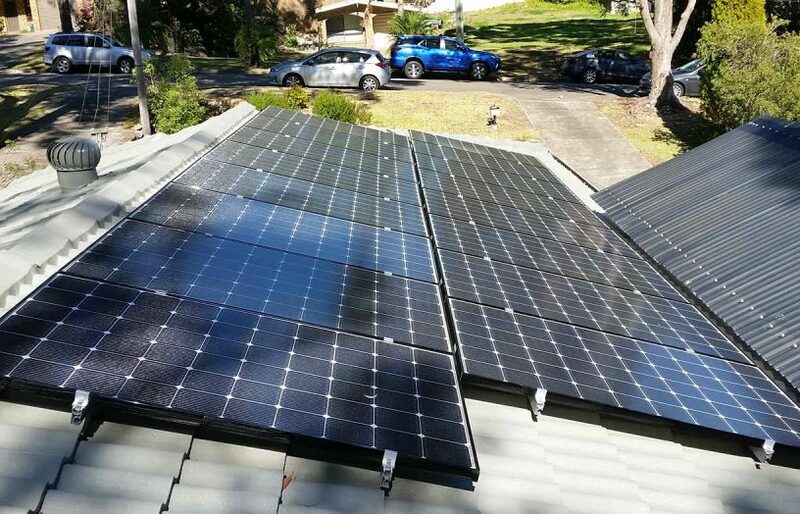 Solar photovoltaic (PV) panels have become a common sight in the Australian urban landscape. From powering domestic dwellings to providing power for camping or even hot water, PV panels are everywhere. 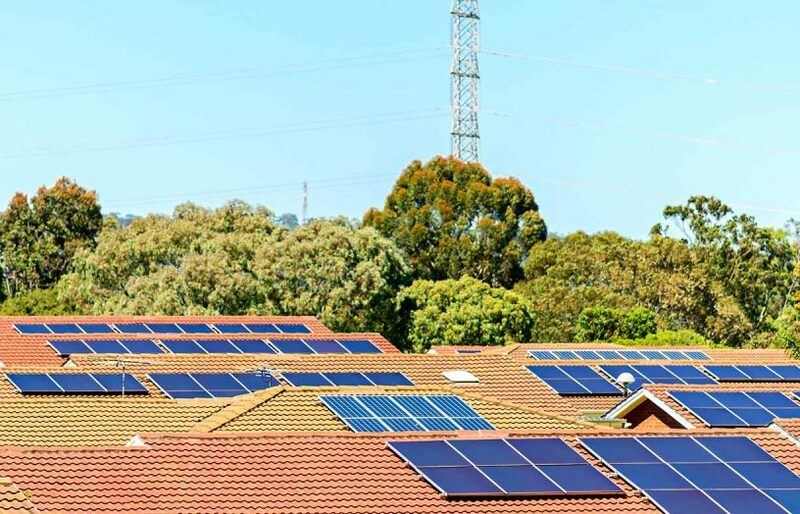 In Australia there are around 1.7 million rooftop solar installations, totalling over 5.6GW of installed capacity. However, there are still many homes without solar. 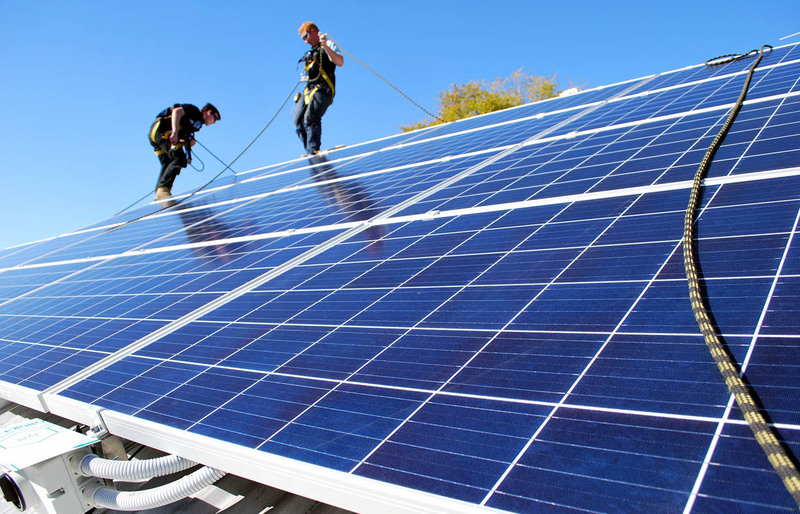 This article aims to provide guidance for those looking at purchasing a solar installation, whether a new system or an upgrade. It includes types of solar panels and factors to consider when buying them. The guide focuses on PV panels only. For information on other components that may be used in a solar installation (e.g. inverters), system sizing and economic returns, we’ve included ‘More info’ at the end of the article. Solar panels are made from many solar cells connected together, with each solar cell producing DC (direct current) electricity when sunlight hits it. There are three common types of solar cell: monocrystalline, polycrystalline and thin film. There are very few thin-film panels on the residential PV market—most panels are of the crystalline type. Both monocrystalline and polycrystalline cells are made from slices, or wafers, cut from blocks of silicon (one of the most common elements on Earth). Monocrystalline cells start life as a single large crystal known as a boule, which is ‘grown’ in a slow and energy-intensive process. Polycrystalline cells are cut from blocks of cast silicon rather than single large crystals. Thin-film technology uses a different technique that involves the deposit of layers of semiconducting and conducting materials directly onto metal, glass or even plastic. The most common thin-film panels use amorphous (non-crystalline) silicon and are found everywhere from watches and calculators right through to large grid-connected PV arrays. Other types of thin-film materials include CIGS (copper indium gallium di-selenide) and CdTe (cadmium telluride). These tend to have higher efficiencies than amorphous silicon cells, with CIGS cells rivalling crystalline cells for efficiency. However, the materials used in some of these alternatives are more toxic than silicon—cadmium, particularly, is a quite toxic metal. Each cell type has some advantages and disadvantages, but all in all, modern solar panels do pretty much what they are designed to do. There are no moving parts to wear out, just solid state cells that have very long lifespans. Crystalline cells are a very mature technology and have a long history of reliability, so a good quality crystalline PV panel will very likely perform close to specifications for its rated lifespan, which is 25 years or more for most panels. 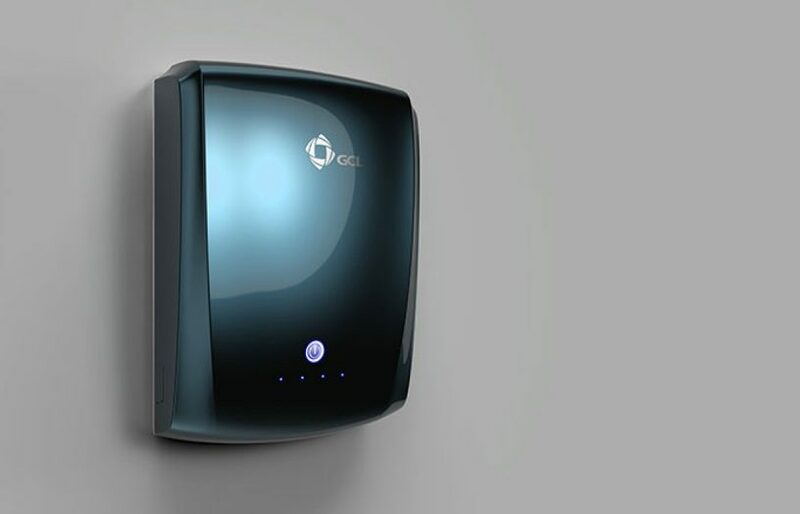 Crystalline panels are usually cheaper than thin-film types, with the cheapest being polycrystalline panels, although the pricing gap between cell types has diminished in recent years. 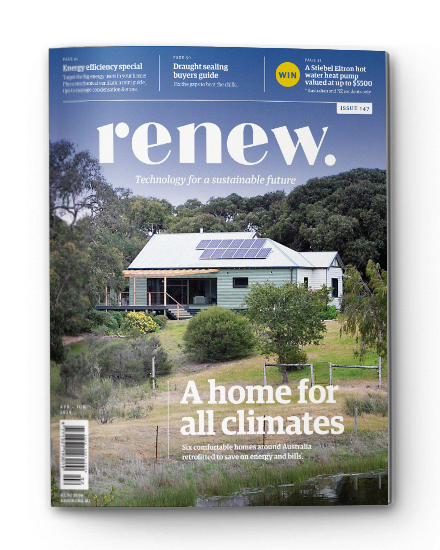 Read the full article in Renew 142, including discussion of panel quality, shading, payback periods and embodied energy. Download the full buyers guide tables in PDF format. Lance Turner is Renew magazine's Technical Editor. This article was first published in Renew 142 (January – March 2018). 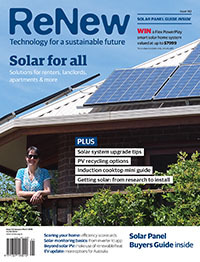 Renew 142 has a focus on sustainability for landlords and renters.